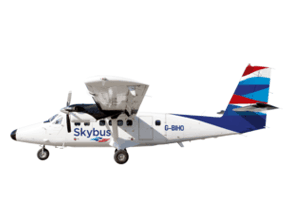 The Isles of Scilly may feel like a world away from anywhere else in England but it’s so easy to discover this incredible destination with Skybus flights from Exeter Airport taking less than an hour to reach Cornwall’s Caribbean. 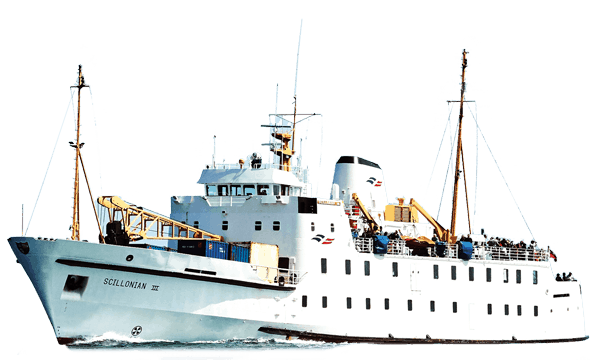 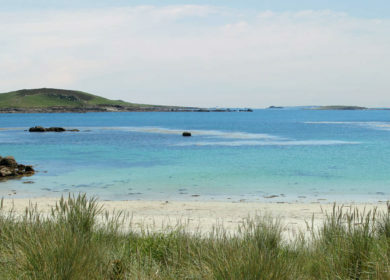 The journey is all part of the adventure when you visit the Isles of Scilly, a breathtakingly beautiful cluster of islands which feel like an exotic escape and yet lie just 28 miles off the Cornish coast. 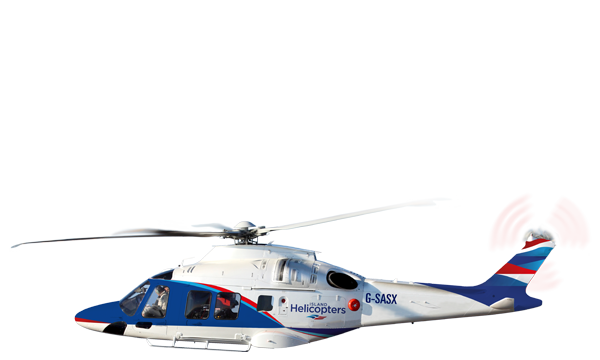 You can make your escape to Scilly by plane or ferry, but taking to the air on a Skybus flight from Exeter is an especially memorable way to reach this must-see destination, with an hour you’ll never forget to soak up the simply stunning aerial views of Devon and Cornwall before you soar across the sea to Scilly. 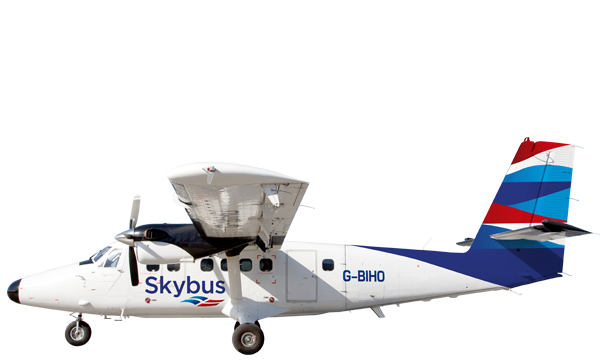 Skybus services leave daily from Exeter Airport between March and November, and from the moment you check in, you’ll enjoy charming personal service all too often lacking in our busy, flustered modern-day world. 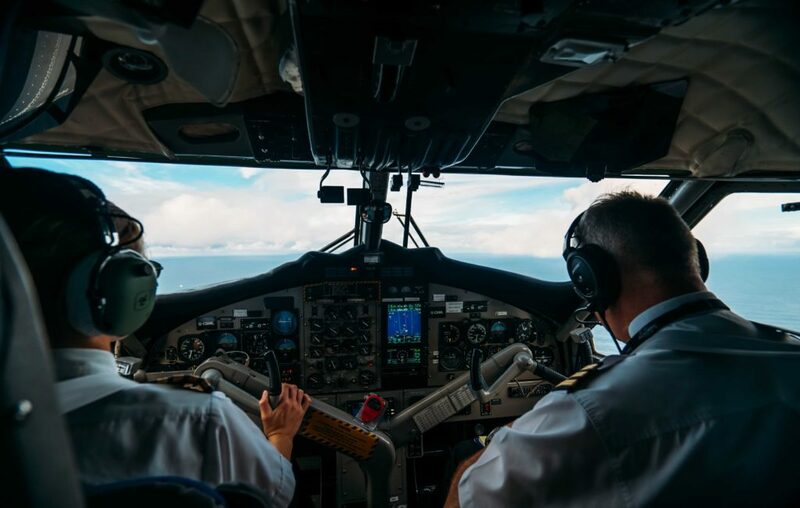 Board your 19-seater Twin Otter plane with a personal welcome from the Skybus pilot – and your in-flight entertainment is a prime view of the open cockpit. 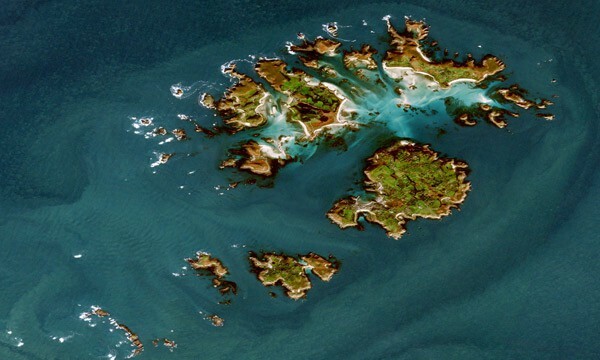 That’s if you can tear yourself away from the mesmerising bird’s eye panorama of the Westcountry countryside below. 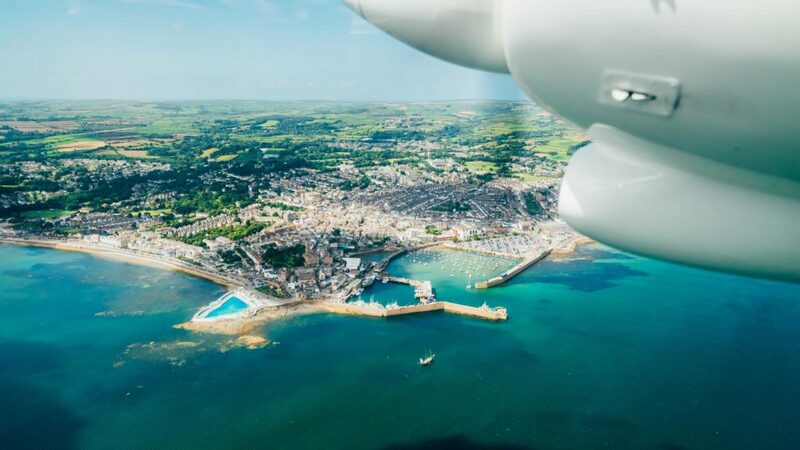 See Devon and Cornwall from a whole new perspective as you fly out over the historic city of Exeter – look out for the Gothic Exeter Cathedral dating back to 1050. 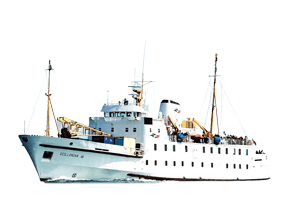 Then it’s on to the wild moorlands of Dartmoor, Princetown with its famous Dartmoor Prison, and Plymouth including the Naval dockyard. 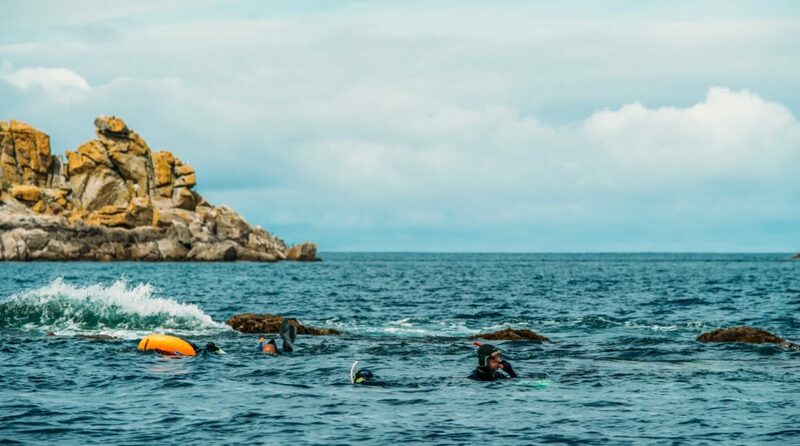 You’ll fly over the River Tamar to Cornwall passing picturesque fishing villages like Looe and Polperro before there’s a chance to spot the famous biomes of the Eden Project at St Austell. 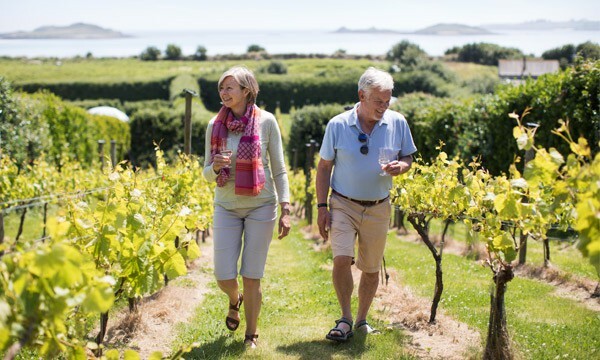 A little further on, look out for Truro Cathedral, the beautiful Roseland Peninsula and famous local landmarks like St Michael’s Mount before crossing Land’s End and flying out over the Atlantic Ocean. 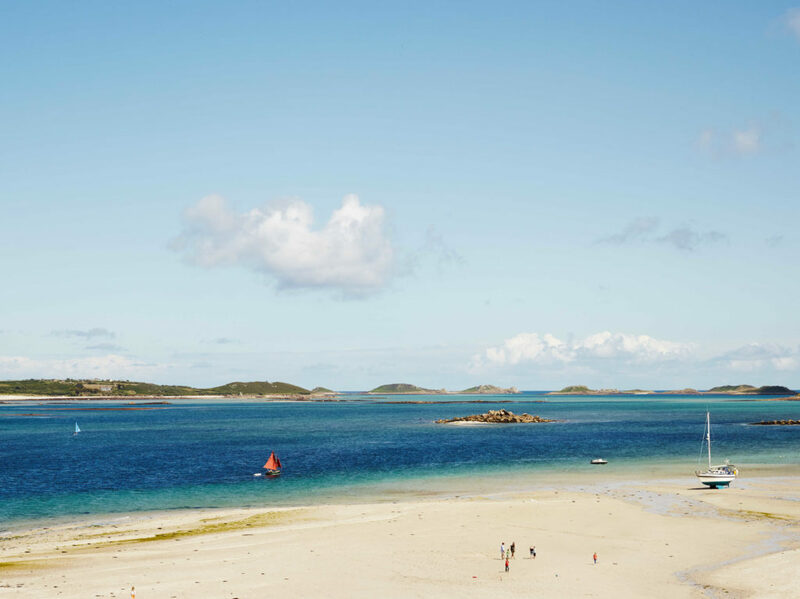 Minutes later the Isles of Scilly come into view, and this magical archipelago is guaranteed to take your breath away as you spot the islands dotted beneath you. 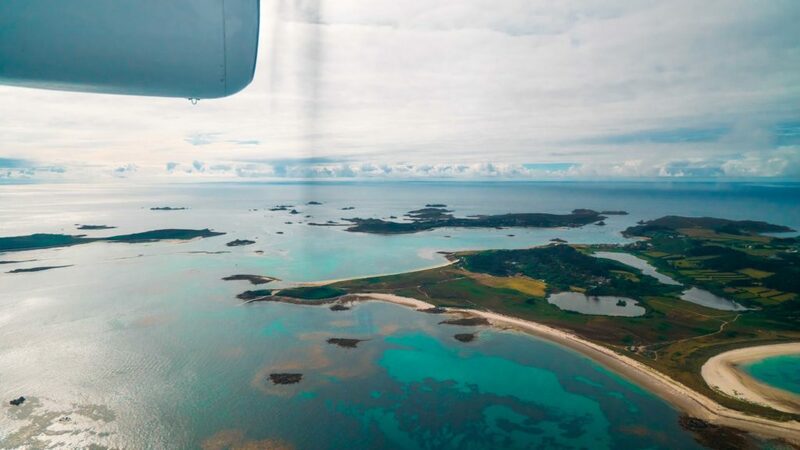 Landing at St Mary’s Airport on the largest of the five populated islands is a joy all by itself; it takes seconds to cross the tarmac, collect your bags and start making the most of everything the Isles of Scilly has to offer. 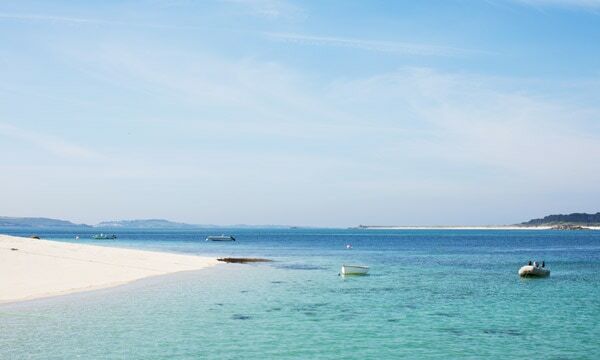 Explore largely deserted stretches of fine white sand beaches and sparkling, crystal-clear azure waters as you step back in time to enjoy a quieter pace of life in a congestion-free world which celebrates the simpler pleasures. 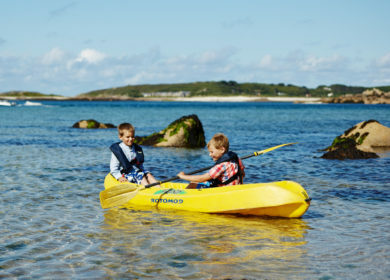 Whether you choose to snorkel with seals, explore tropical gardens, embark on a wildlife safari, kayak across to an off-island or just take a leisurely walk along more 60 miles of coastal paths, scenic tracks and nature trails all offering up never-ending views, Scilly will surely delight.